SMARTHOMEWORKS has 20 years of experience in designing your new home. We design stunning systems to integrate seamlessly into your daily routines. We aim to help clients achieve goals on how to utilize better technological control to improve their lifestyle. By working closely with the architect and clients, we determine the best design and system for these goals. Budget constraints is not a problem. We will work within parameters to provide our clients with a truly cost-effective solution for their smart home system. SMARTHOMEWORKS will design the full electrical layout in comprehensible CAD drawings. These will match with associated electrical scheduling to minimise confusion for the electrician. From networking, lighting, audio, video to security and access systems, we will have a complete scheduling on all required wiring throughout your home. These highly detailed designs are very useful for procuring a range of prospective electrical tenders. It will also assist our clients in making more informed decisions going forward. SMARTHOMEWORKS can also recommend highly skilled electricians who can run/wire systems at a low cost. We are also confident with our documentation. 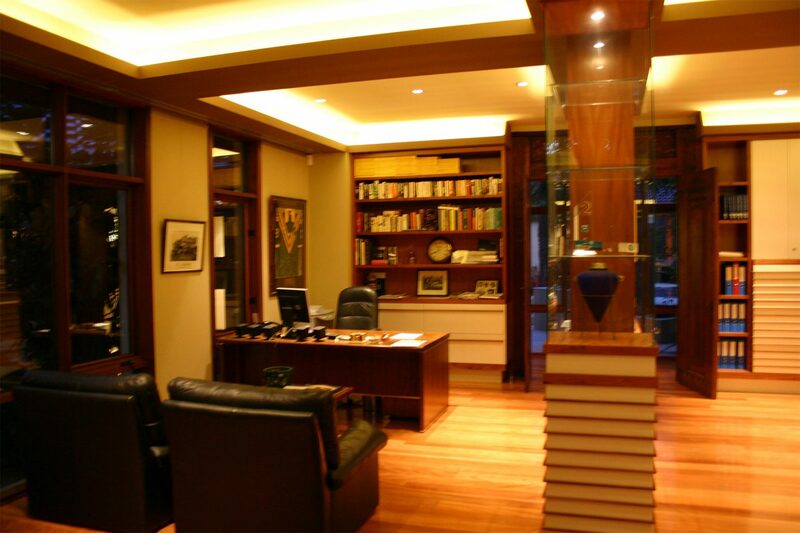 We will provide a complete set of as-built documents to the client upon project completion. These documents include all the specific information about the product. These also includes information such as system instructions and how the systems are wired. The design process starts with an overview meeting. This allows us to inform our clients of the current technological advancements and choices they have for the systems and controls available to them. This allows us to get rid of any doubts about the systems and the low-cost. We will explain to them that best technology could be possible for their homes. This will also assist us in understanding the clients’ goals, objectives and dreams. If you would like to discuss what systems may work for you and to get a free overview of the cost, just send us the drawings from your home. It could be architectural drawings, reflected ceiling plans, electrical plans or the CAD drawings. We can then provide you with a detailed information on what is best for your new home. Our clients don’t just get thorough documentation of all the electrical work. We also provide completely comprehensive documentation of the Design Plan for your new SmartHome. This Design Plan is a valuable resource for everyone involved in the creation and building of a SmartHome. We share this with architects, builders (both professional and owner builders), lighting designers and electricians. You don’t have to worry about your original home automation, people in the build process will have access to it. SmartHome owner can use the Design Plan when something goes wrong or needs future improvements. The Design Plan is written in such a way that any professional in the relevant fields will be able to understand it, and action work as necessary, so your original design will remain cohesive despite any possible changes to your trades. The Plan contains the finest details about the electrical work, data cabling, HVAC, lighting automation, security and audio/video systems, etc. This keeps you covered no matter what; you’re in control and get to keep the plans in your possession, and you don’t have to try and write your own notes or ask the various contractors for their plans when you need to get your hands on them. Of course, we’re always here for you, to answer any questions you may have, or if you need clarification on anything included in the Design Plan. SMARTHOMEWORKS is with you from start to finish, and beyond, when designing and installing your new SmartHome.